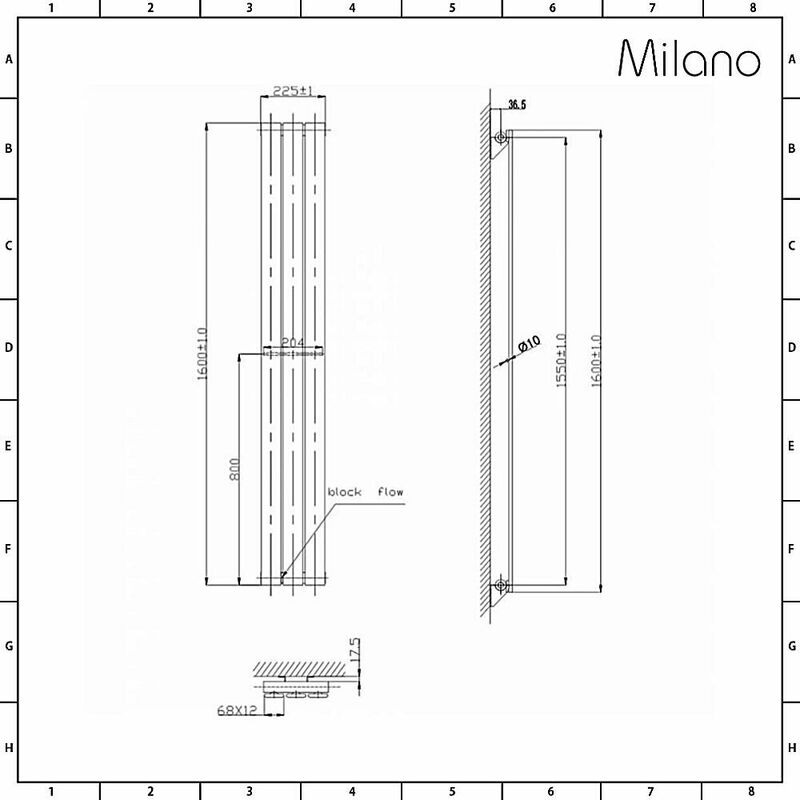 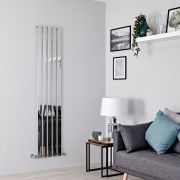 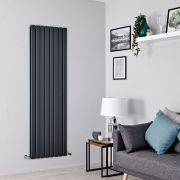 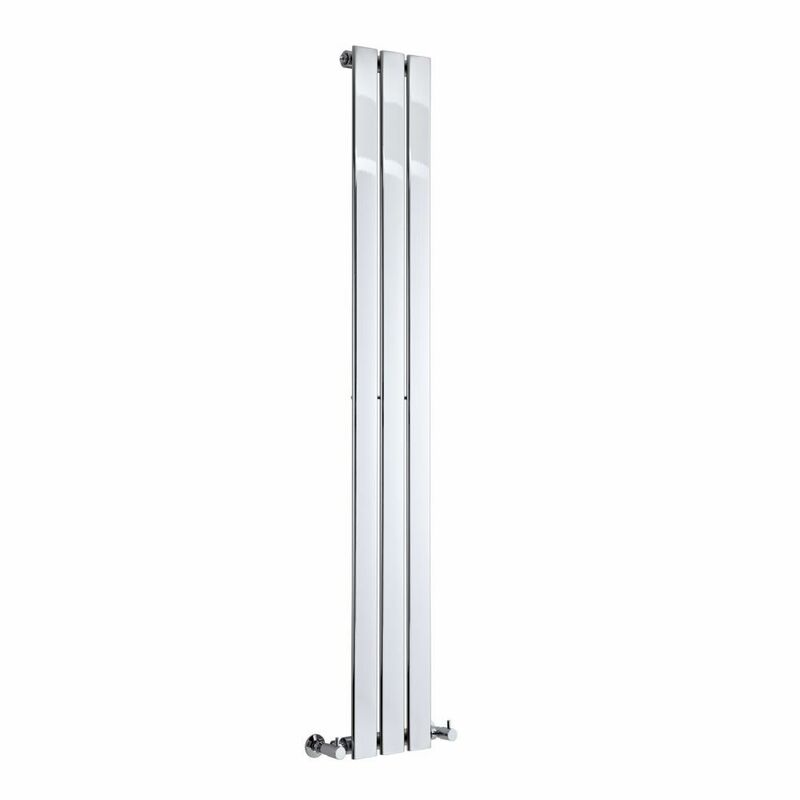 Featuring a sleek and minimal design, the Milano Alpha 1600mm x 225mm chrome vertical designer radiator is a great option for modern bathrooms and kitchens. 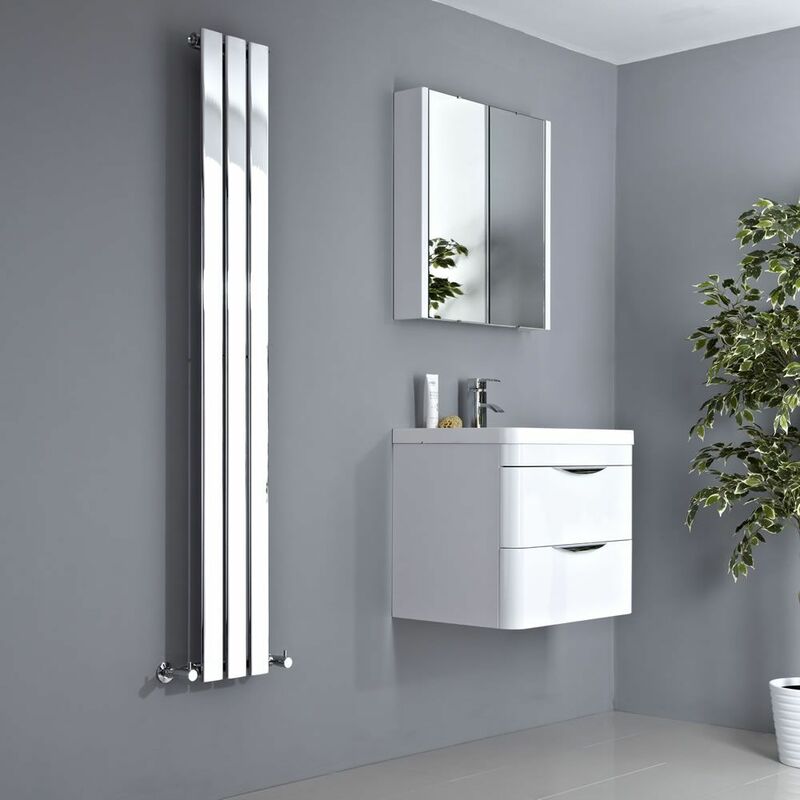 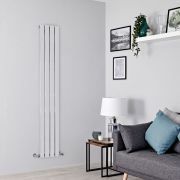 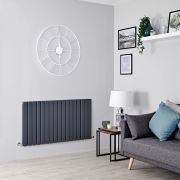 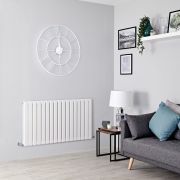 The Alpha radiator produces an excellent heat output, so you can be assured your chosen room will be quickly transformed into a wonderfully warm, cosy and inviting space. 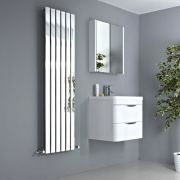 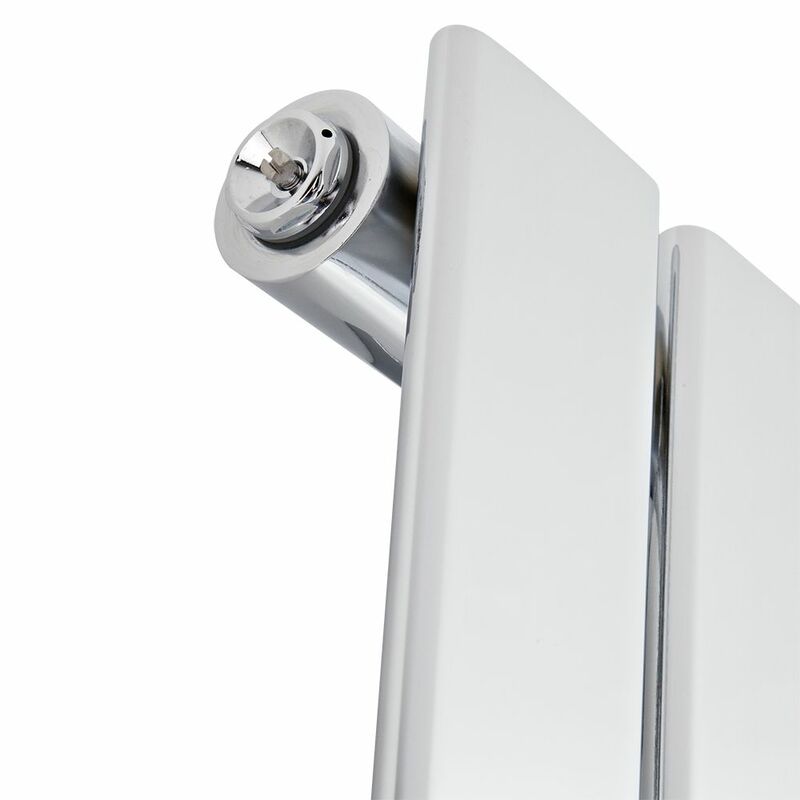 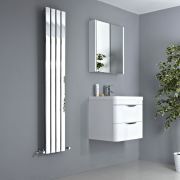 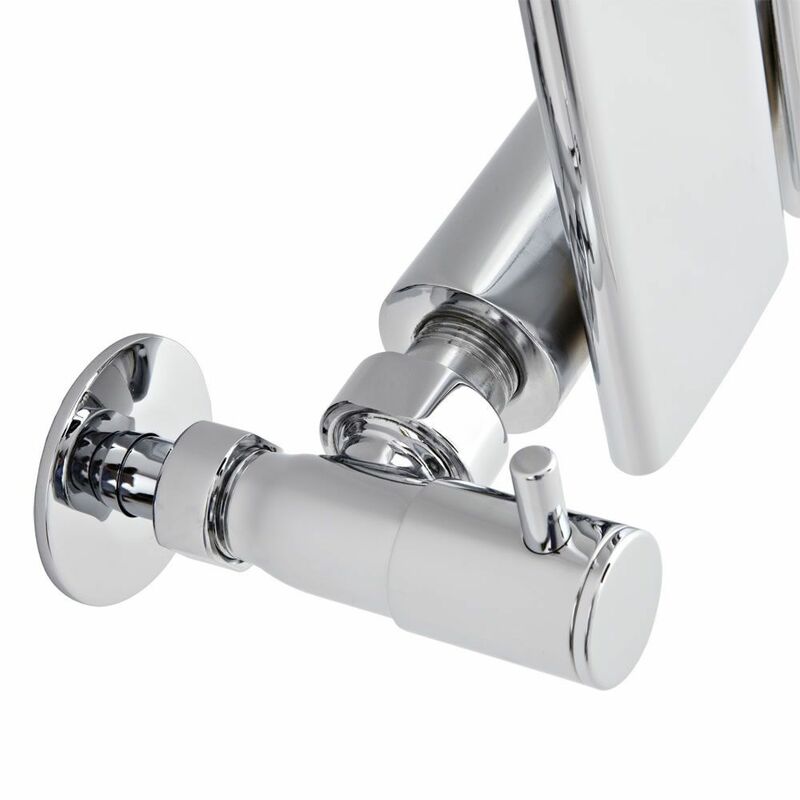 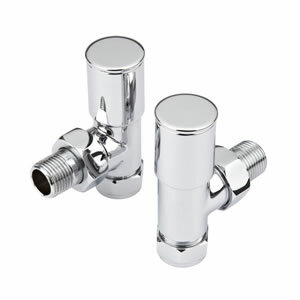 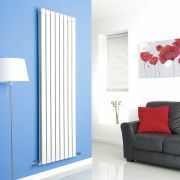 Install in your bathroom, kitchen or bedroom for a stand-out heating feature.